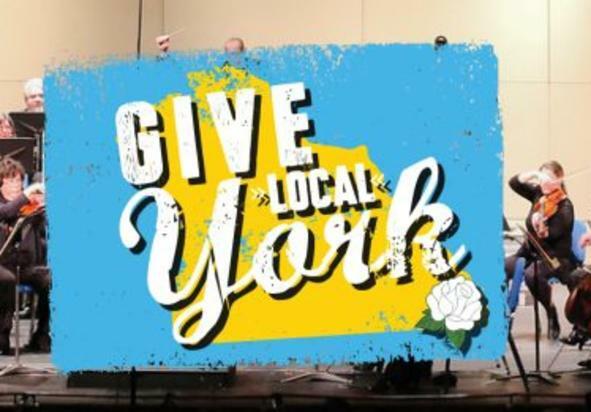 For the second annual Give Local York, the York Symphony Orchestra is hosting an open rehearsal. Enjoy listening to the conductor and musicians practice for the Sports Orchestrated concert! The FREE event is open to the public. Enter through the Philadelphia Street doors and get ready for an unforgettable experience.